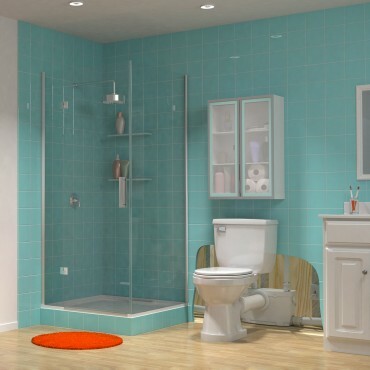 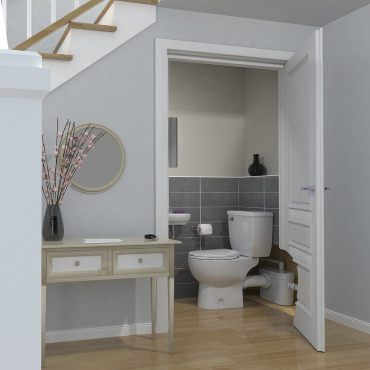 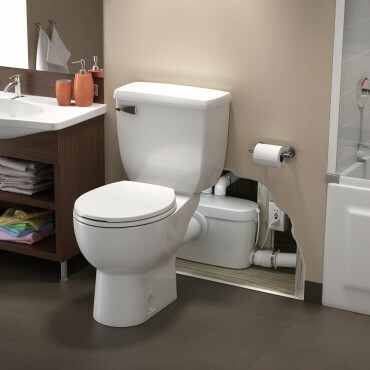 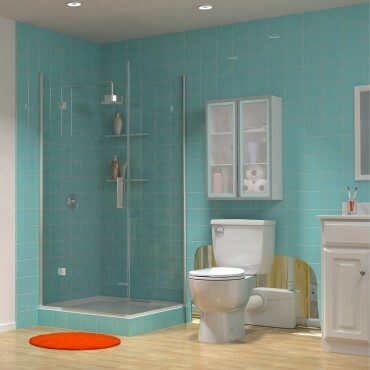 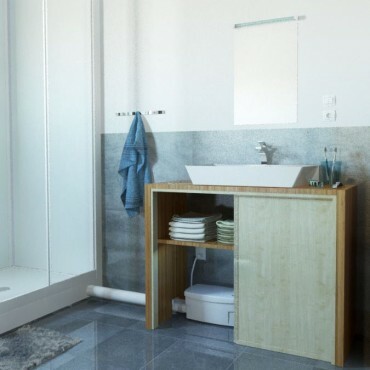 Adding an additional bathroom can make the morning rush to get everyone ready or the evening bath time so much easier. 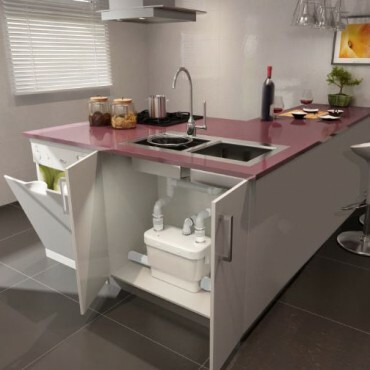 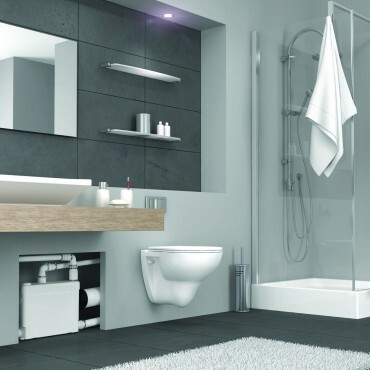 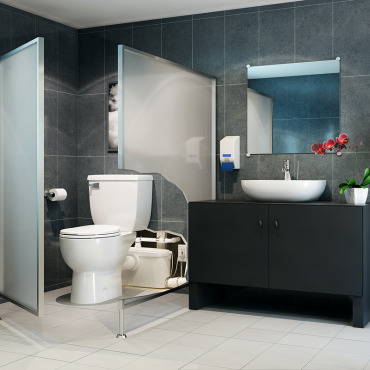 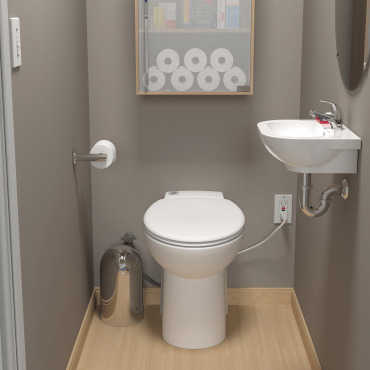 Whether you want to add an en-suite bathroom, create a powder room or make use of a loft space, Saniflo can help you create your new dream bathroom. 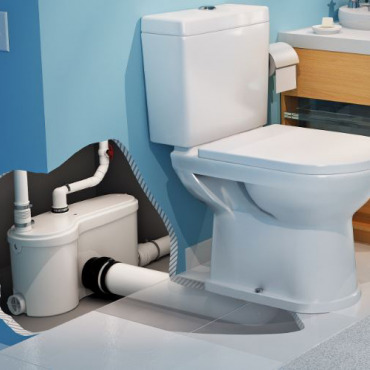 All you need is a water supply, a discharge pipe and an electrical outlet.